Video ads are the best way to reach the people and the same strategy had followed by several brands and made their mark during Christmas season. 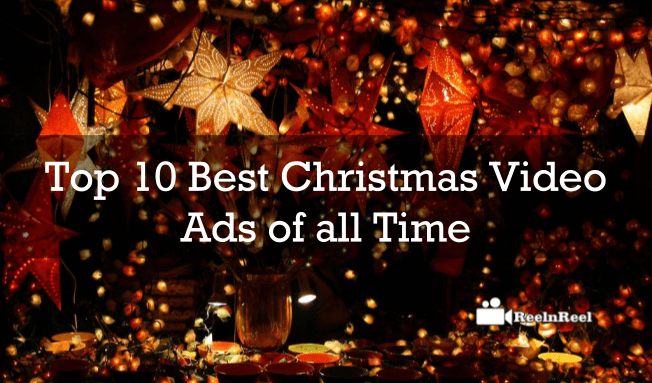 Here are some top 10 Christmas video ads on YouTube platform. The Sainsbury Christmas advertisement had featured the devoted dad in a family who don’t have time to spend with his family comes up with an ingenious idea to make his family happy. This video is trending across the web. The commercial had featured the Buster the Boxer, with a dog including a six year old girl in the commercial. The commercial featured Mrs. Claus like a James Bond hero who saves the day of a little boy. The company has released a cute emotional ad featuring bears returning to their homes for Christmas. It had featured the British national bird Robin, in the commercial by explaining the struggle of the bird to migrate for food in winter which represents the people struggling to be with loved ones on Christmas. Aldi a carrot dream about the Christmas night was featured in the commercial in a different way. The company ad featured the two characters of different religion named as Vicar and imam and their heartwarming friendship. The ad featured a small boy helping to buy a Turkey in a supermarket for Christmas. House of Fraser featured an ad that is titled as “Christmas is coming for you” with an iconic song. Coca Cola featured it Christmas commercial with a Bright truck that brings happiness in air.